Small business websites Adelaide powered by Joomla! I build websites. My clients are small or medium size business owners or community organisations. I use the popular Joomla! platform, a robust and easy to use CMS. 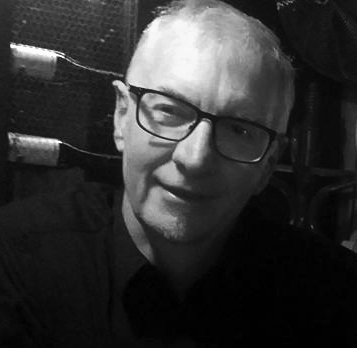 My name is Greg Willson, graphic designer and partner at PROBIZ in Adelaide. I love the creative challenge of web development. A new website is like a living organism that must reflect the vibe or soul of the real life organisation. My job put simply is to assemble pics and text and present an overall image of your organisation to the world. Your site is a visual experience and hence must impart a favourable feeling to those who are getting to know you for the first time. You only get a few moments to make this first impression work for you! Welcome to PROBIZonline. My sites are hosted on a virtual private server [VPS] that gives incredible reliability. If you currently use shared hosting [we have to start somewhere], you may know about your site not being up ALL the time. You will be surprised at how little it costs to get exceptional website performance. Its not how you look its also how you act. 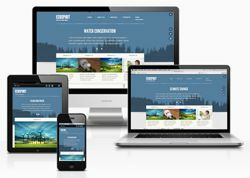 With my design and marketing experience I will present your site not just so it looks nice but also to serve a strategic purpose which is to provide a pleasing experience for your visitor that will lead to interaction and finally a transaction. Working with a web dev is an intimate affair [or should be] so the first thing to do is to chat and chew over what your site could be or should be doing. You will get ideas, lots of them, some strategies or concepts that could be applied not just on your new website but in your business overall - if you talk to me.